Thanos did what he planned to do, killed half of all living creatures in the universe. Now that line suggests that this was not just limited to sentient beings (Humans, Asgardians, Krull etc.) but that half of everything, from the tiniest insects, to birds, sheep, cows etc. all vanished. 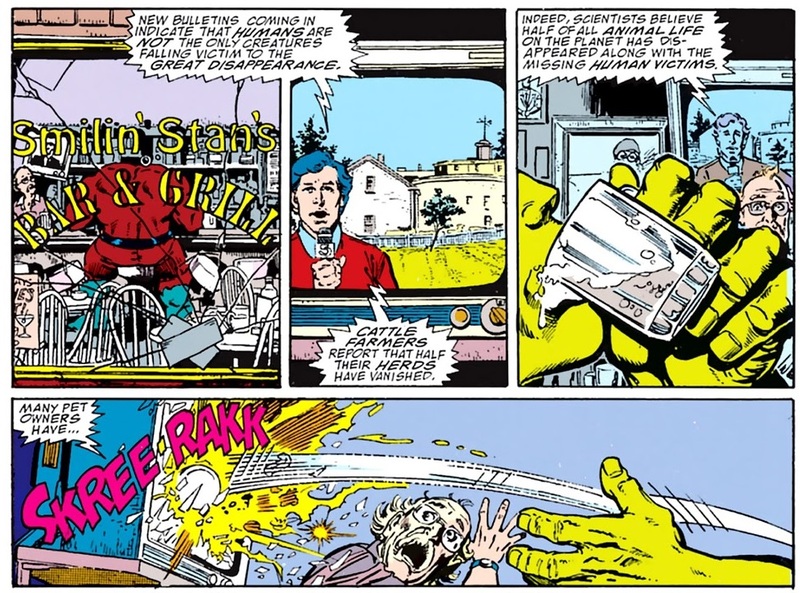 In the comics, is this indicated to be the results of the snap, or is it only sentient beings that are killed? TL;DR: It would appear as if Thanos killed all animal life with the snap, which would include sentient and non-sentient creatures. My love bade me to extinguish the light of half the universe's populace. Populace would imply every living creature rather than just sentient beings. This is indeed confirmed later on when we also see that other species are indeed affected as cattle farmers report that cows have vanished also, pets are missing and scientists have concluded it is all animal life. New bulletins coming in indicate that humans are not the only creatures falling victim to the Great Disappearance. Cattle farmers report that half their herds have vanished. Indeed, scientists believe half of all animal life on the planet disappeared along with the missing human victims. Plant life would not seem to be affected, the reports all talk about population and beings and the news report specifically mentions only animal life. There are also various images of clusters of trees which whilst possible would be more unlikely given the randomness of the event. See the below image from Infinity Gauntlet Issue #2. Not the answer you're looking for? Browse other questions tagged marvel comics thanos the-infinity-gauntlet or ask your own question. What are all the R.I.P.D. comics currently available? 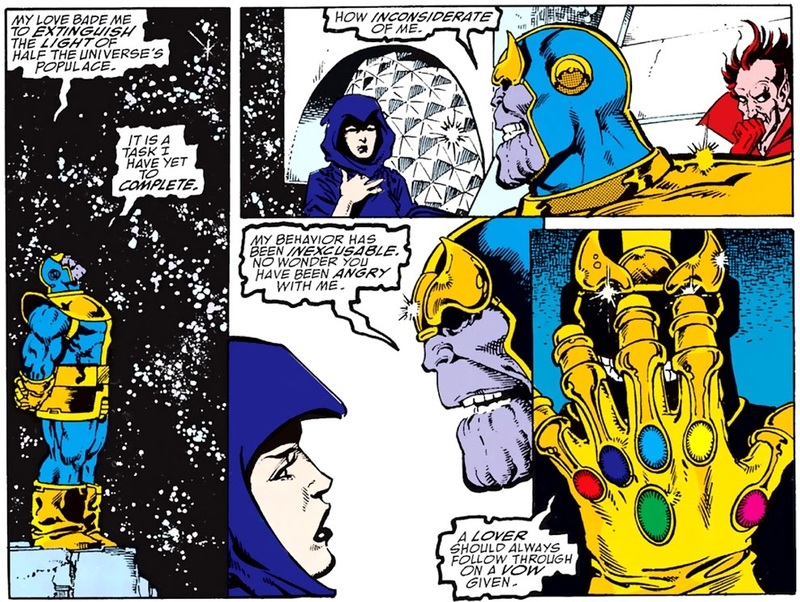 What is the list of comics series about Thanos (Marvel Comics) and the Infinity Gauntlet? How did Thanos die prior to the events of The Infinity Gauntlet? Would The Living Tribunal have been able to carry out a sentence against Thanos (with Infinity Gauntlet)? Did Thanos exclude certain alien races from the snap?